Contact a Freezer Specialist for a Discount! Our first ever Flash Freezer sale is here! We have great 3D Freezer and Rejoice Freezer models with advanced flash freezing technology allowing producers and manufacturers the freedom to freeze their products while still maintaining most of their product’s original texture, flavor, and moisture even after being frozen and defrosted! As part of our special yearly campaign, we are providing discounts ranging from 2000 to 10,000 Dollars on select models from our Flash Freezing Line. Don’t hesitate, contact us today! Our 3D and Rejoice Freezers come with a modern ergonomic design capable of immense customization. With sleek and modular designs and customize able features, there is no better choice! 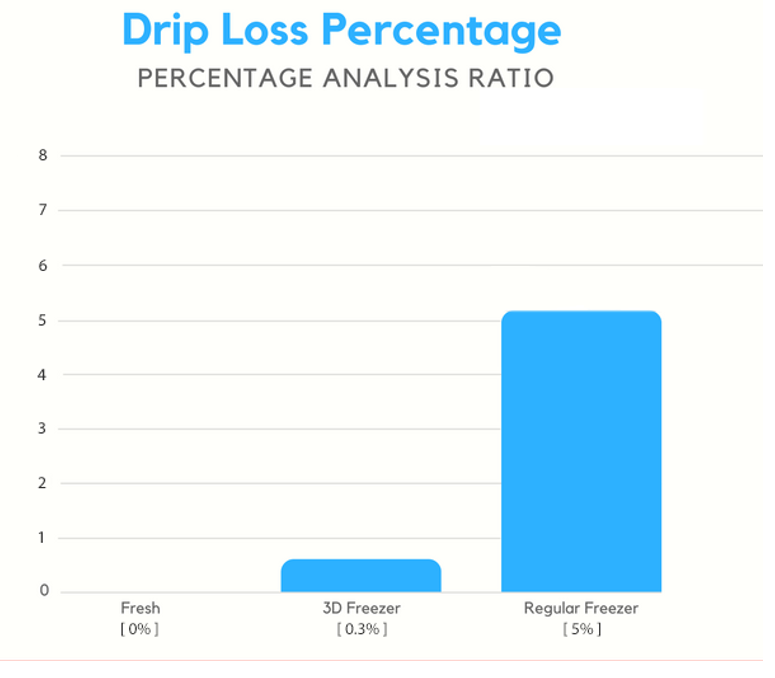 Our 3D and Rejoice Freezers boast the lowest drip loss ratios on the market. With drip loss ratios as low as 0.3%, you cannot go wrong with our freezers. 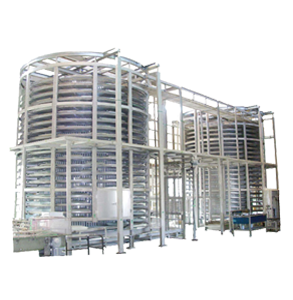 Customize your own Tunnel or Spiral Freezers based on your own requirements. 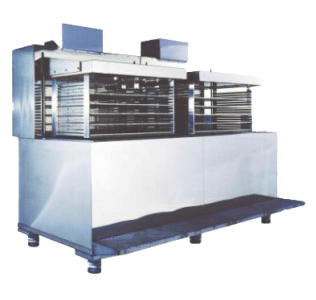 Whether it be for fried goods or freshly processed, packed or open, small or big, our Specialized Flash Freezers will give you the edge you are looking for in the market. 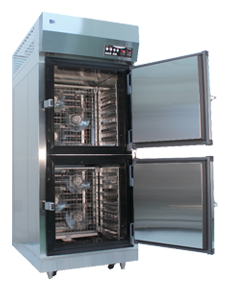 Flash Freezing using a 3D Blast Freezer offers a plethora of benefits. The most important being maintaining the cellular integrity of the food to maximize quality maintenance. By focusing on creating extremely fine ice crystals, our freezers ensure that the cellular structure of the product is maintained at all times ensuring an extremely high quality product, even after defrosting. Drip Loss is the process by which products lose moisture and weight in the form of a runny liquid upon defrosting due to inefficient Freezing Methods. Lower Drip Loss means more product weight which leads to more inventory and higher profits!